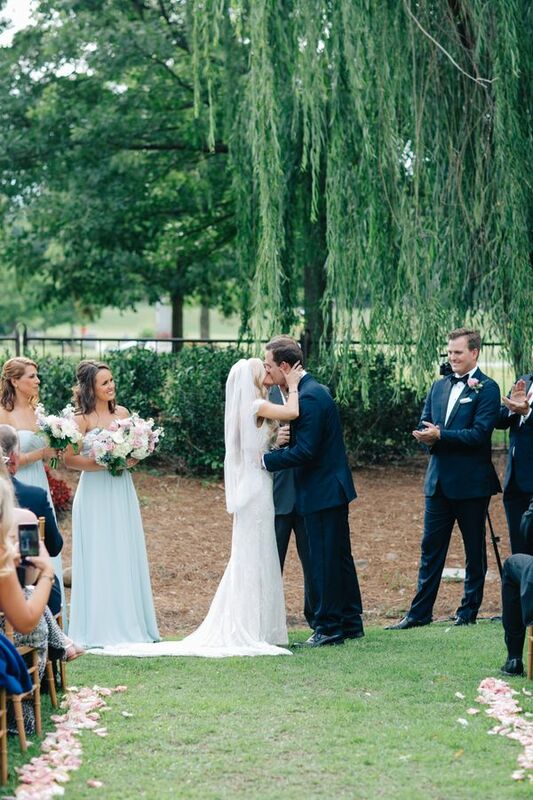 In front of their nearest and dearest, Laura and Mike beautifully said their I Do's at their oh-so lovely Atlanta wedding. 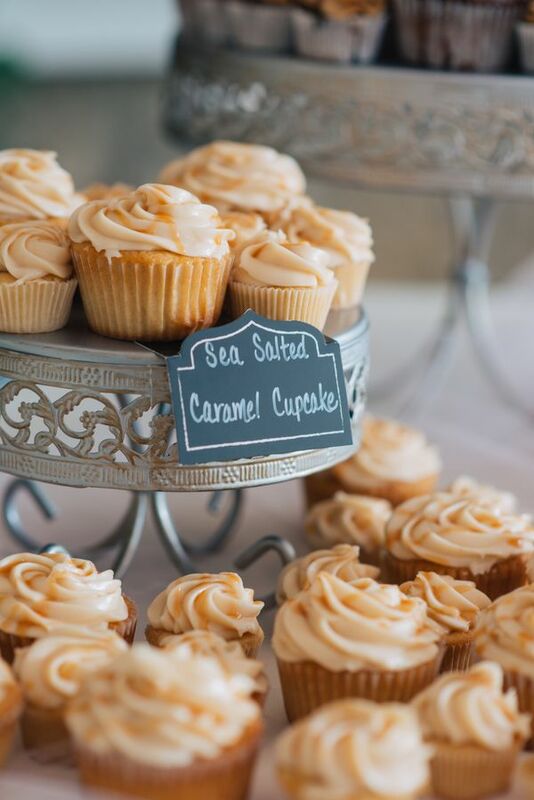 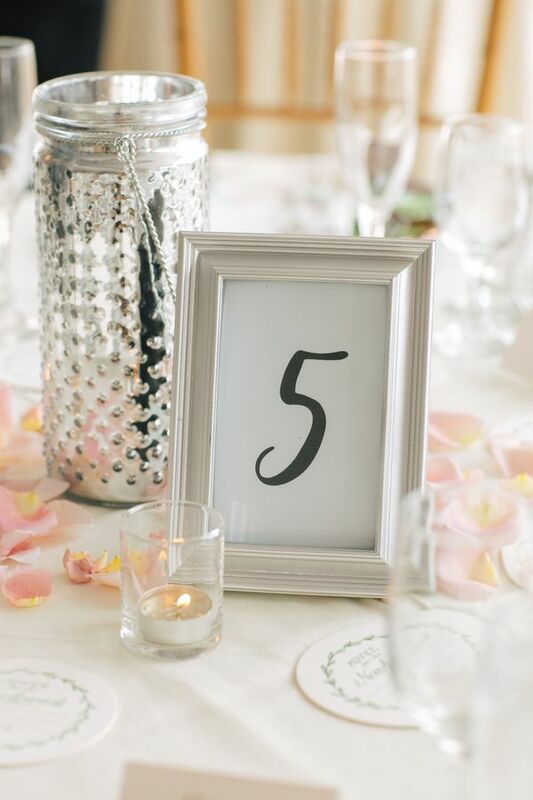 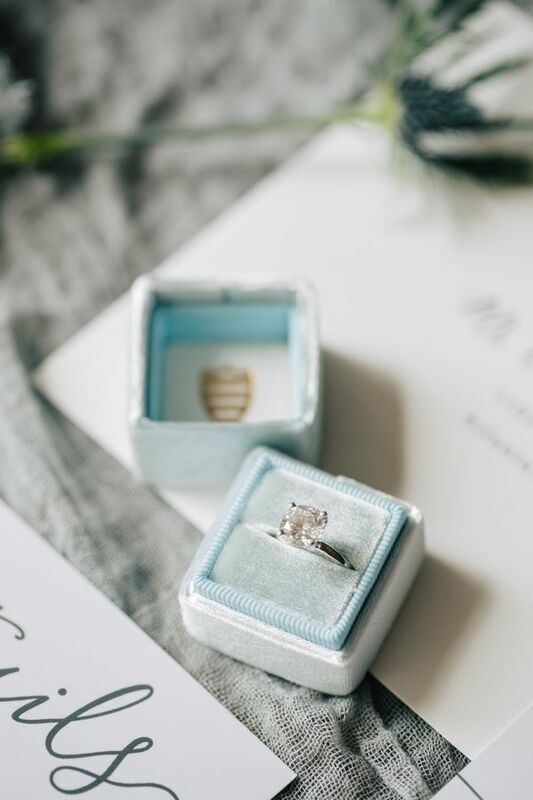 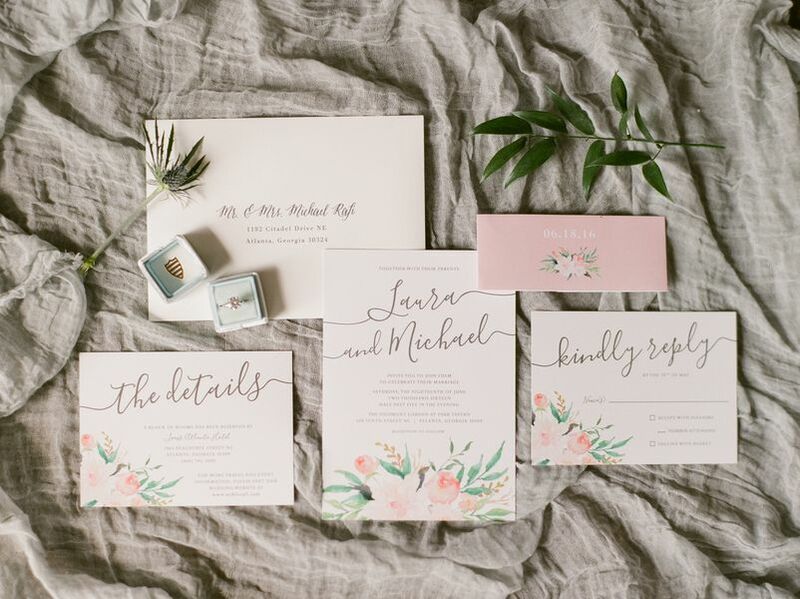 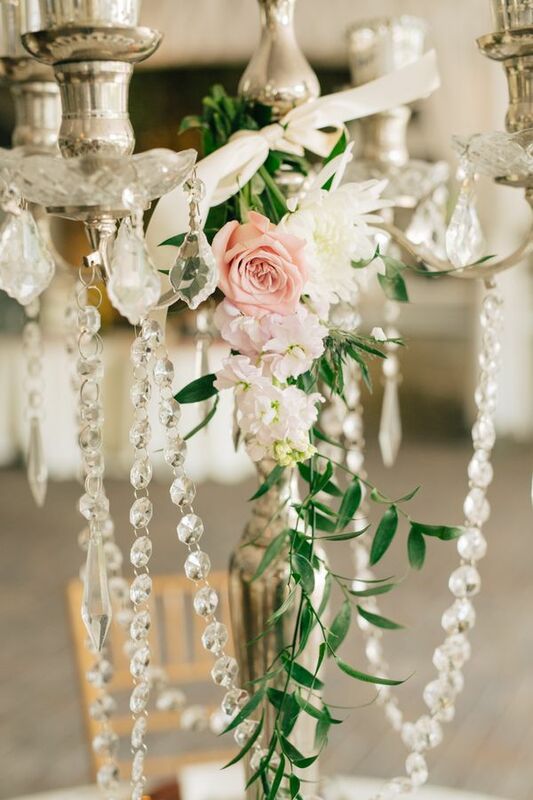 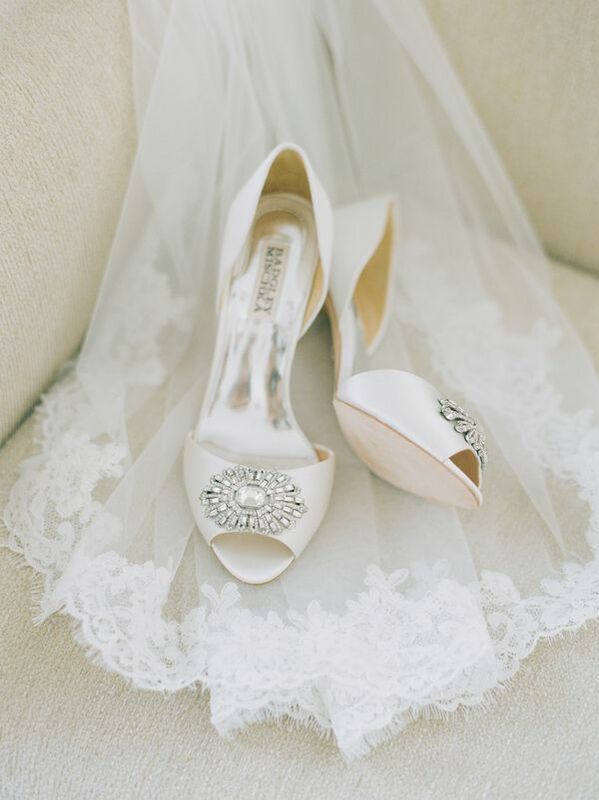 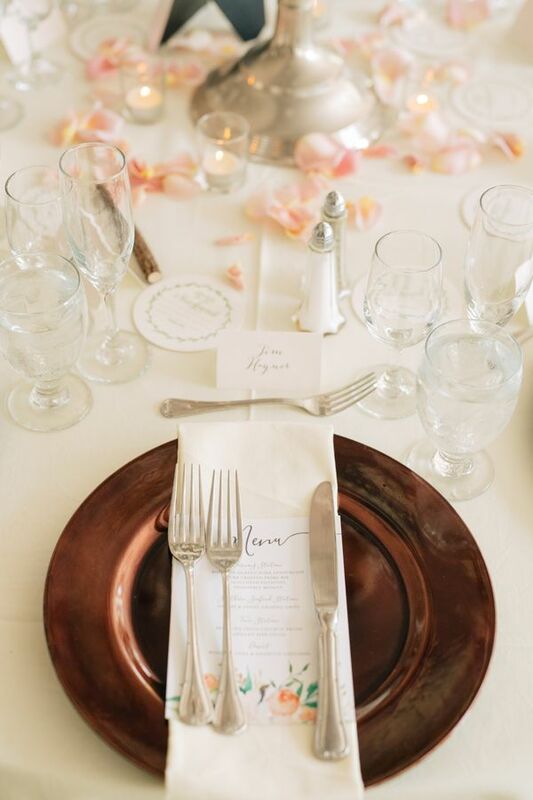 With Shauna Veasey Photography capturing their big day and all of the sweet moments, this picture-perfect wedding day was complete with sweet details. 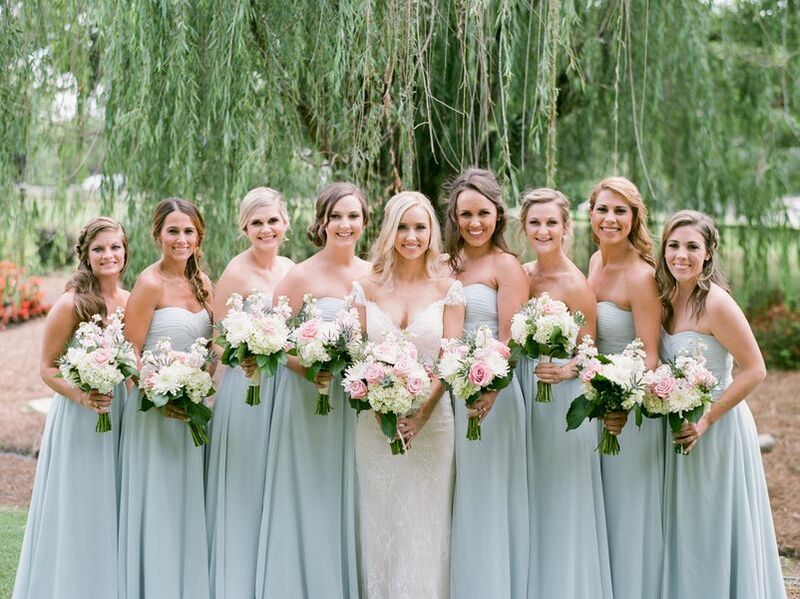 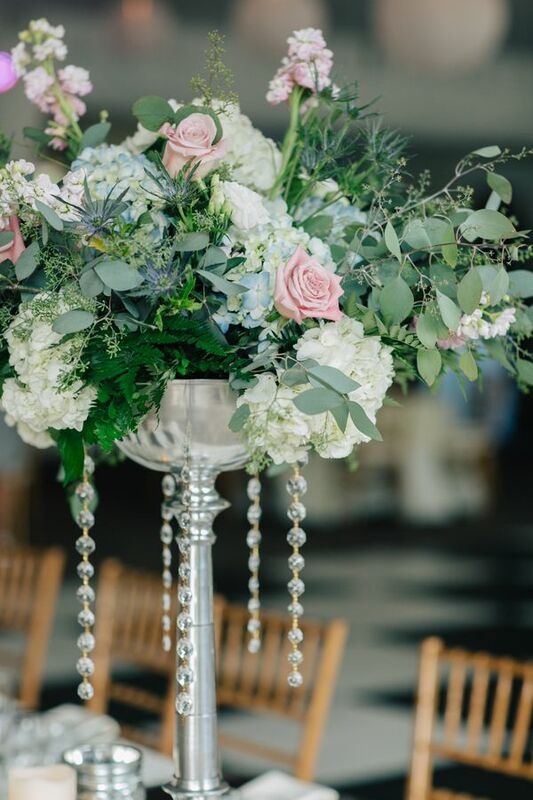 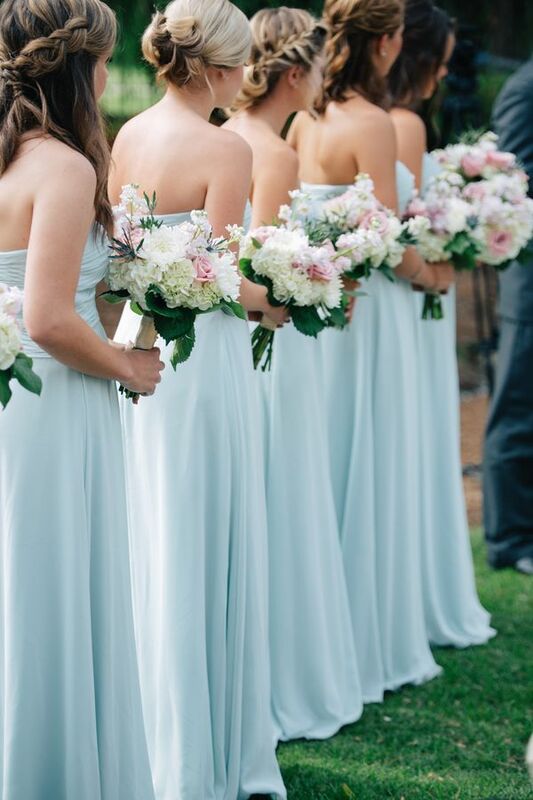 The bridesmaids were decked out in a summery sky blue strapless gowns and Blossoms Atlanta showcased their skills with those classic tall centerpieces that are becoming all the rage now. 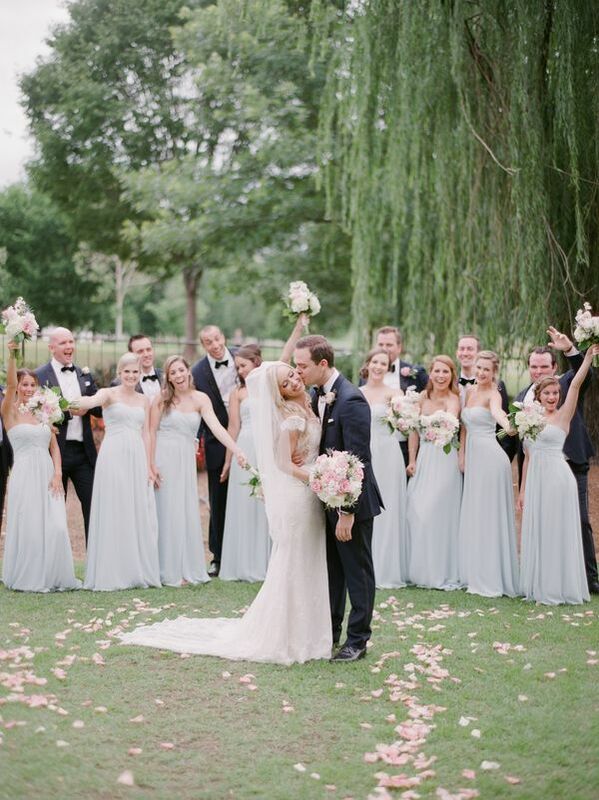 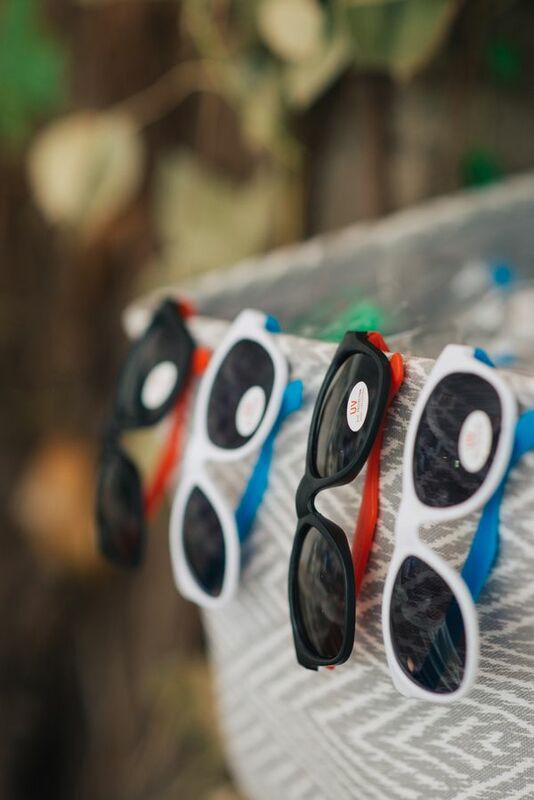 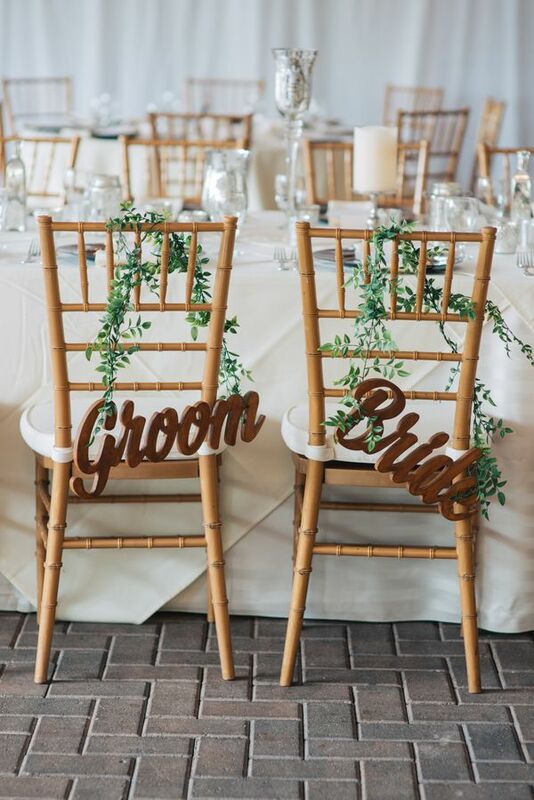 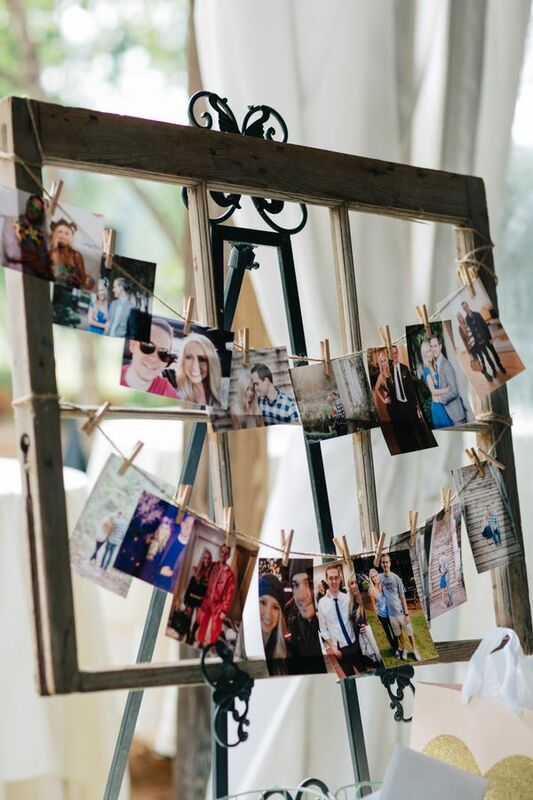 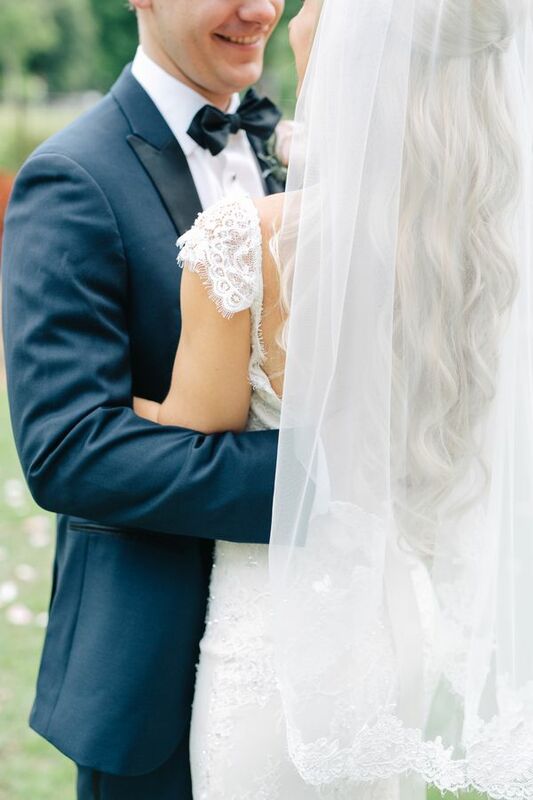 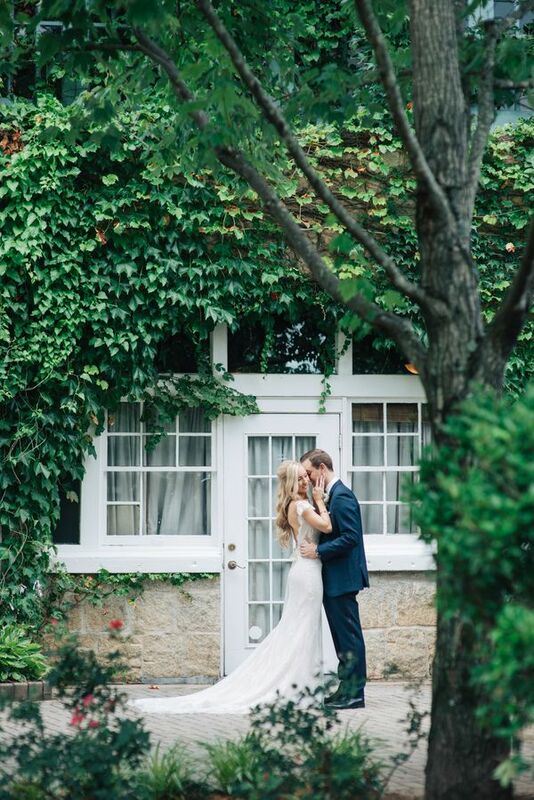 We just love everything about this wedding! 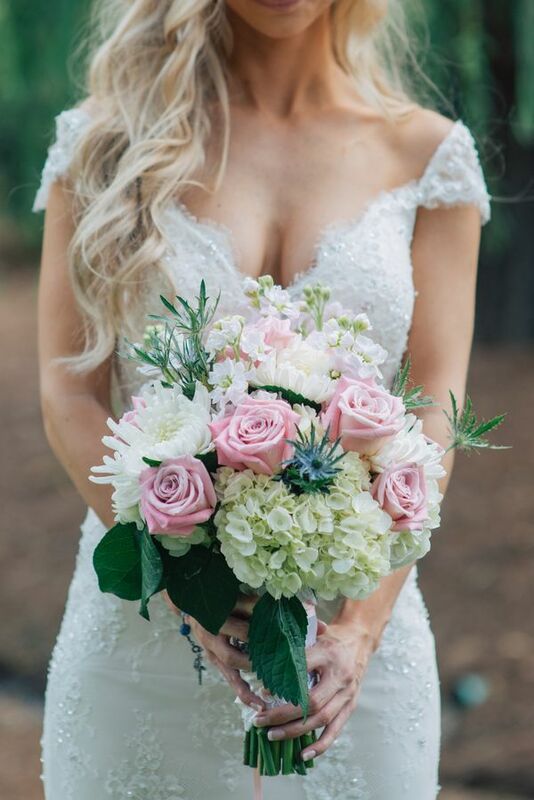 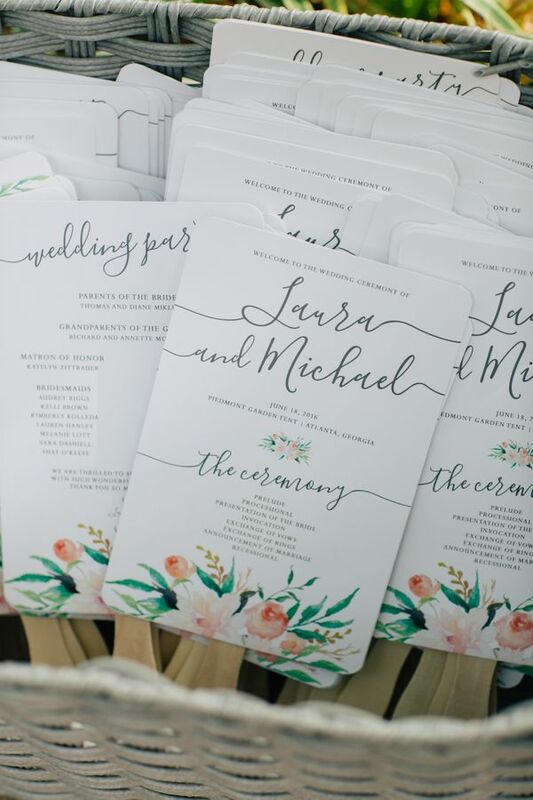 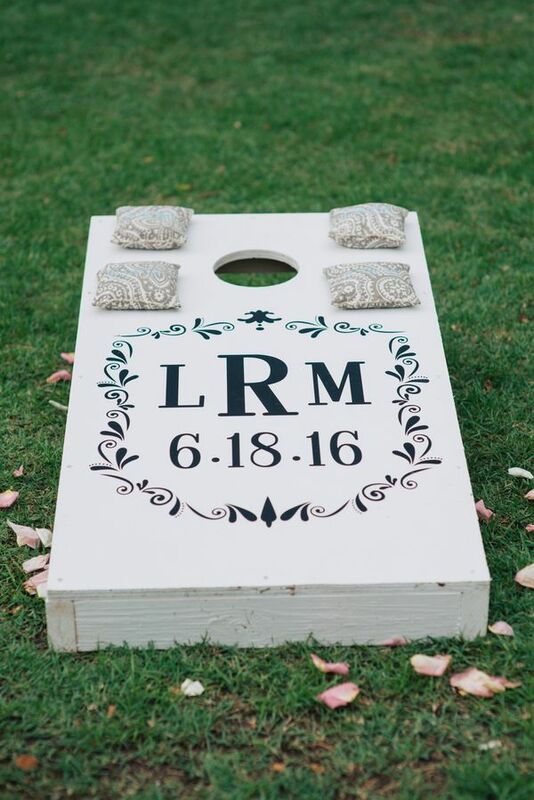 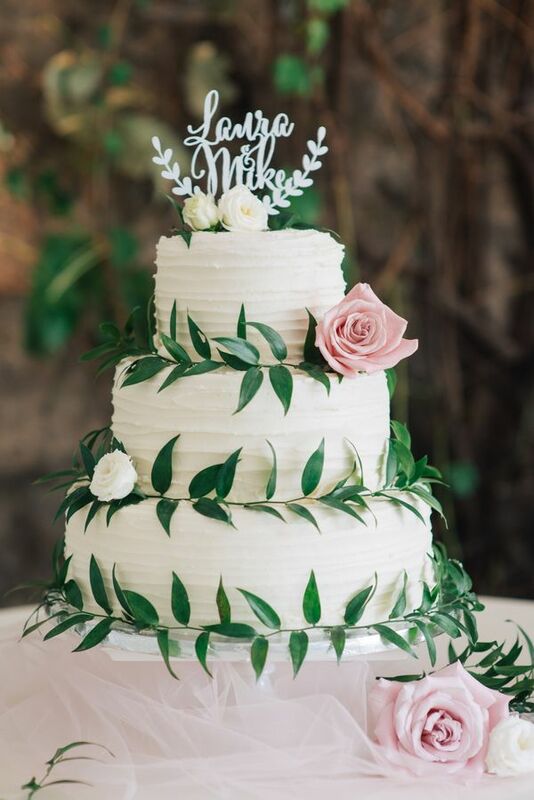 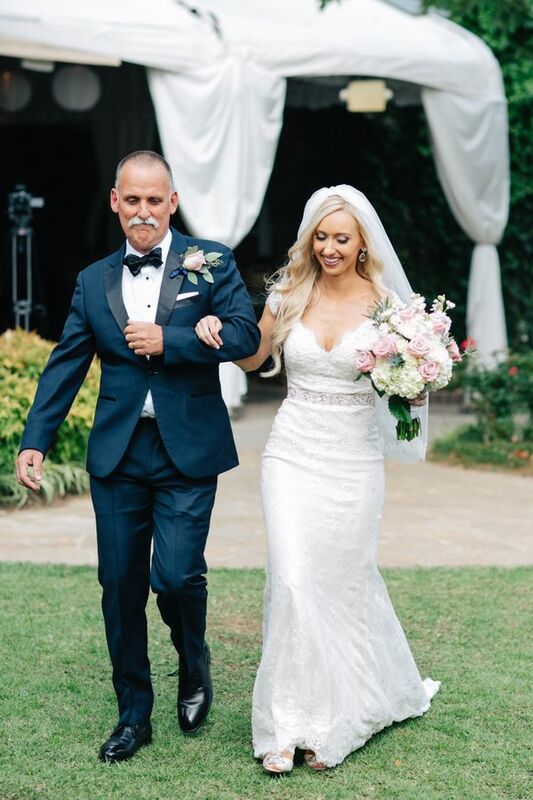 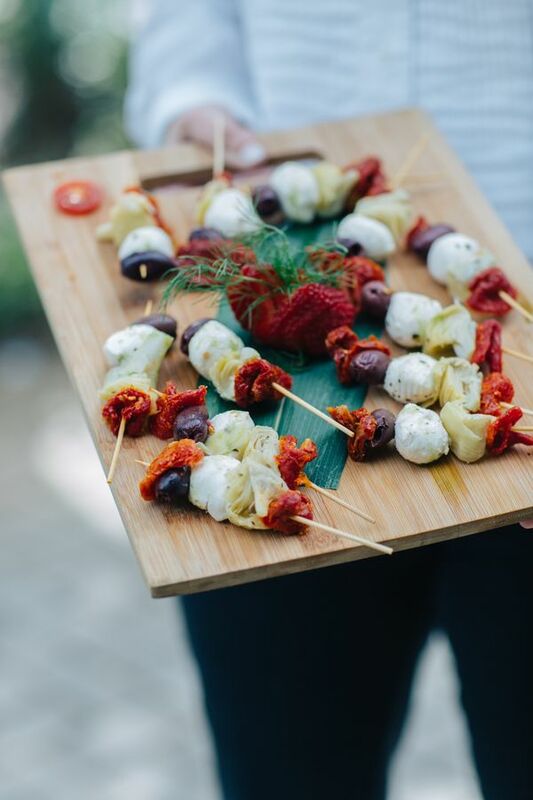 From the photographer, "Laura and Mike exchanged vows at Piedmont Park outside of Park Tavern and celebrated their love with friends and family at the Piedmont Garden Tent in Atlanta. 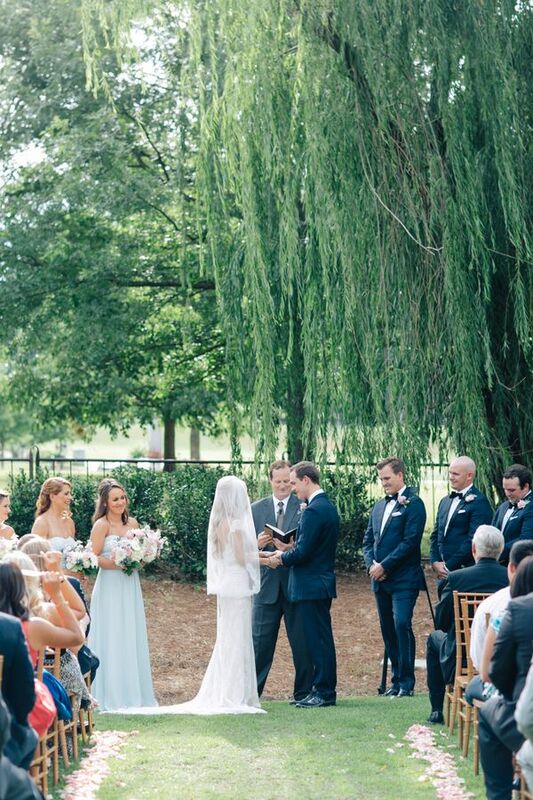 A city skyline and weeping willow served as their ceremony backdrop on one of the most beautiful summer days in Georgia." 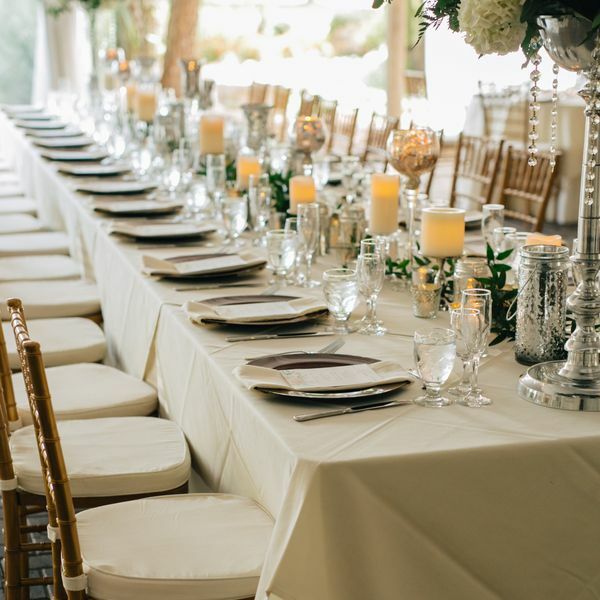 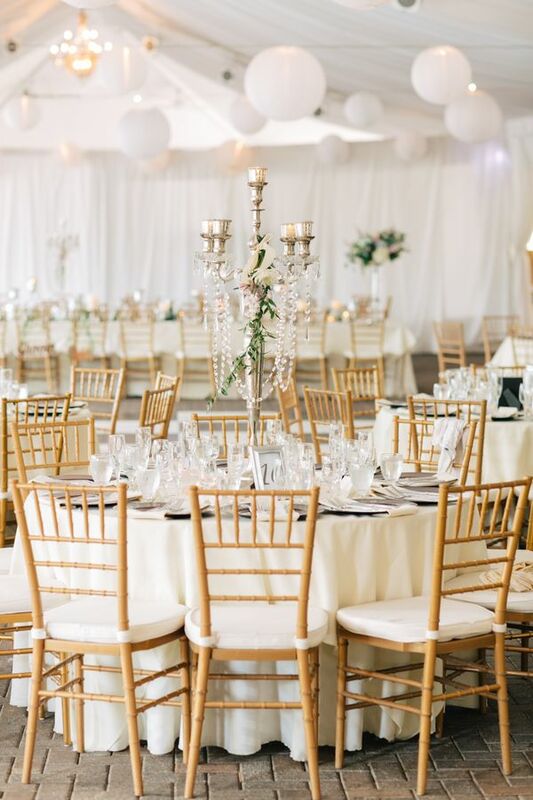 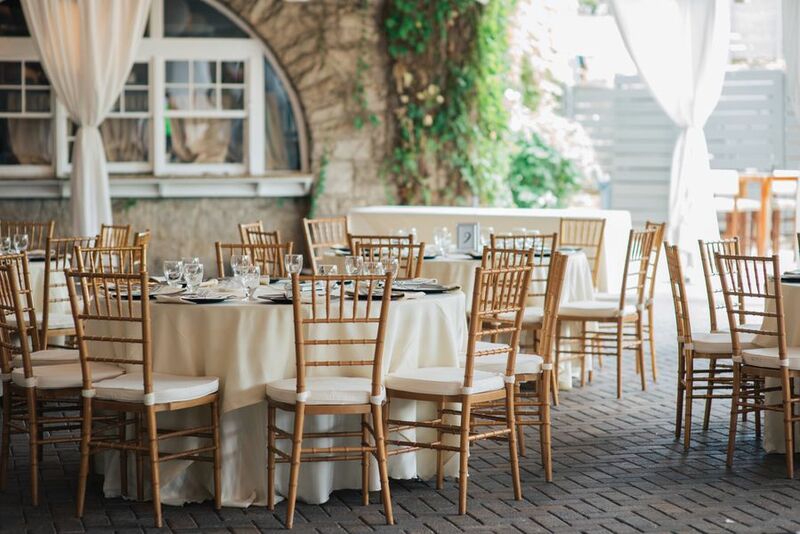 "Guests mingled and danced the night away in a gorgeous white tent adorned with ivory linens, gold chiavari chairs, and hanging paper lanterns. 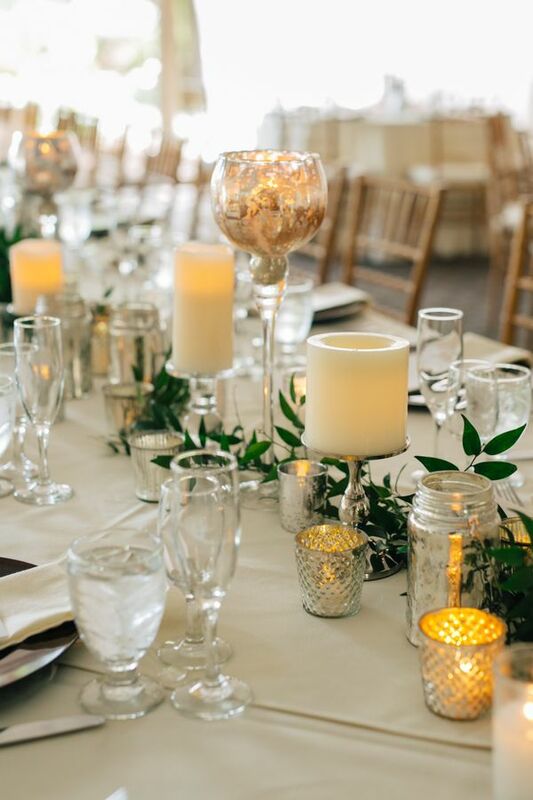 "Beautiful floral arrangements of roses, hydrangeas and thistle accented the tables and were paired with mercury glass, candles and greenery. 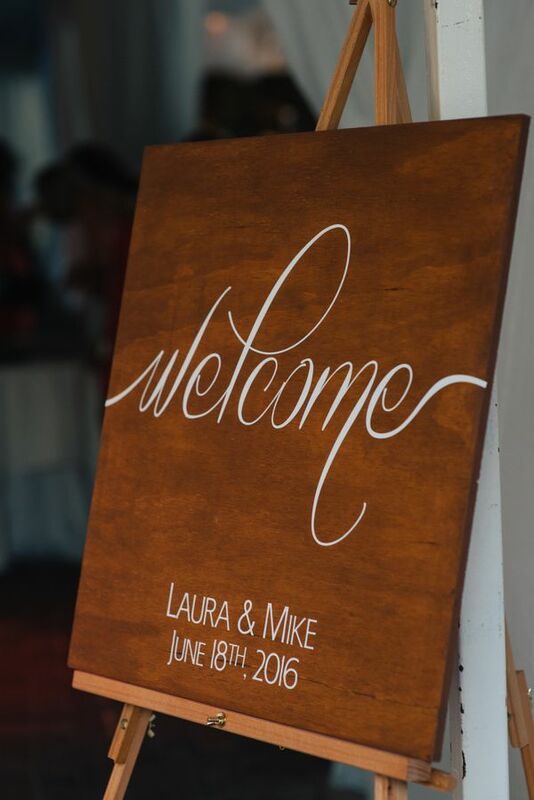 Every detail was perfection and I'm honored Laura and Mike gave me the opportunity to capture it." 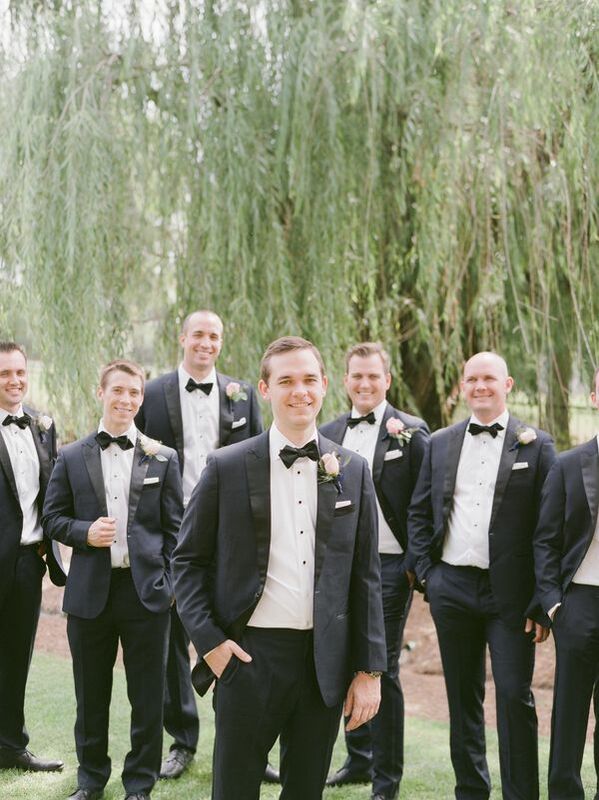 3 Comments " Elegant Black Tie Wedding with Pastel Details "